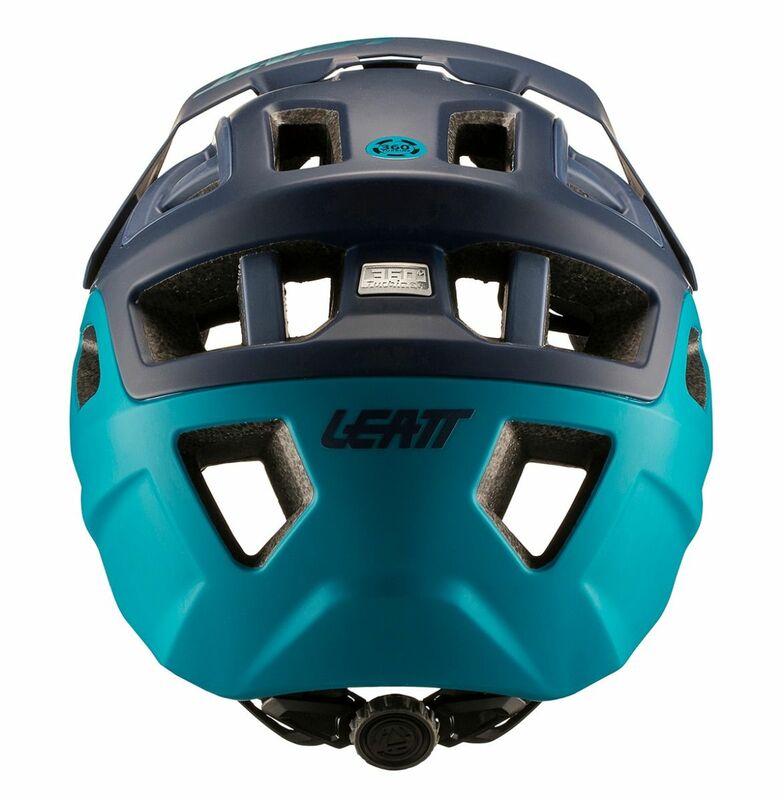 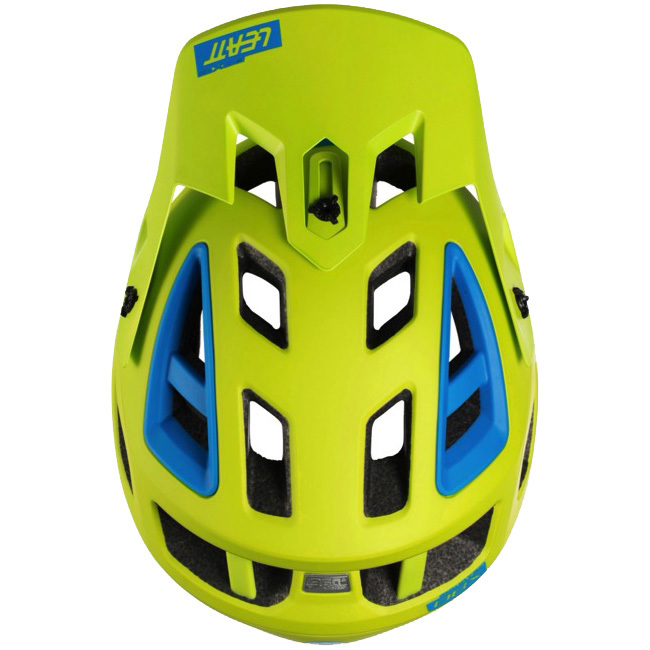 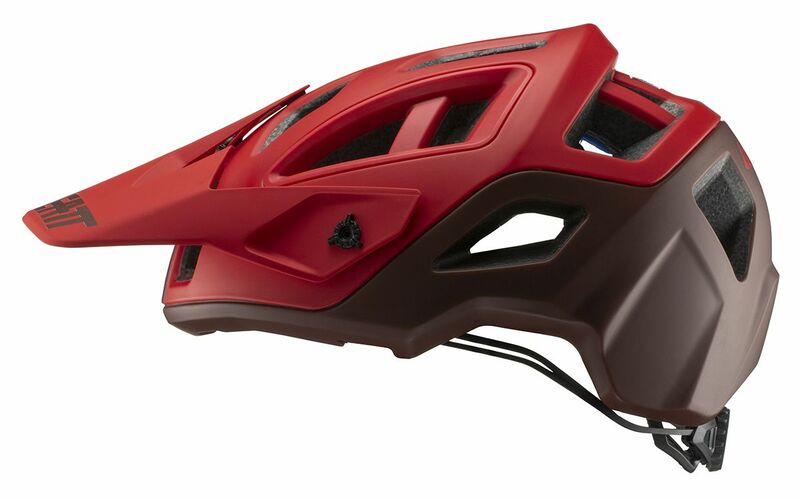 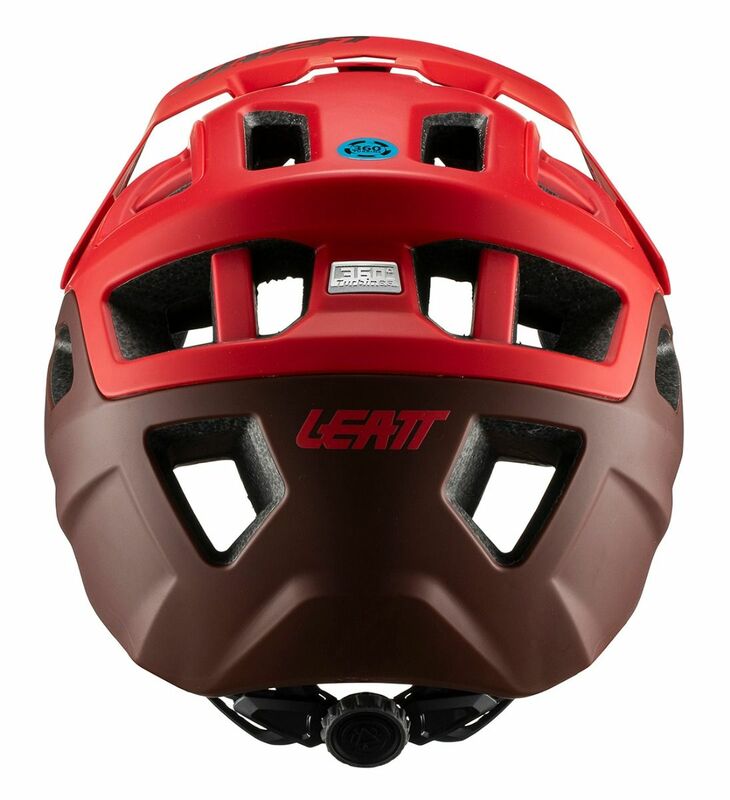 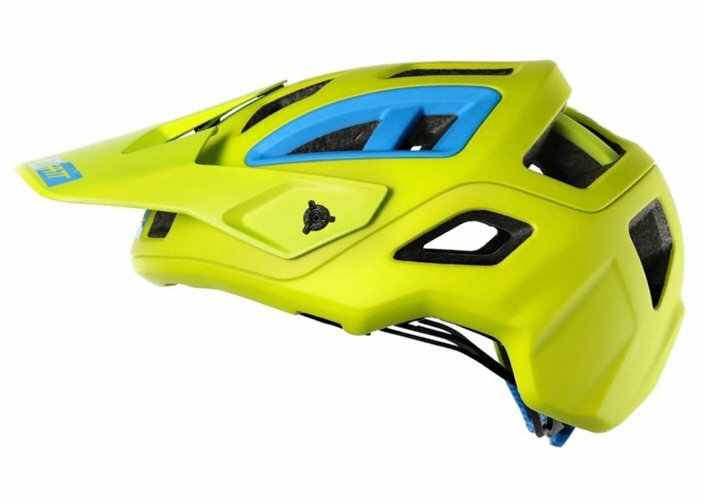 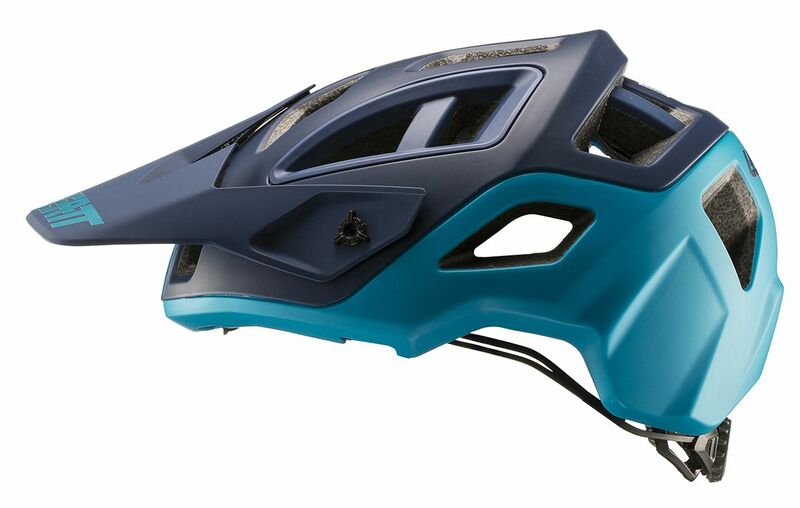 Combining the 360 ° Turbine Technology and Armourgel® cushioning material, your Leatt DBX 3.0 All-Mountain helmet will carry you safely across any terrain. 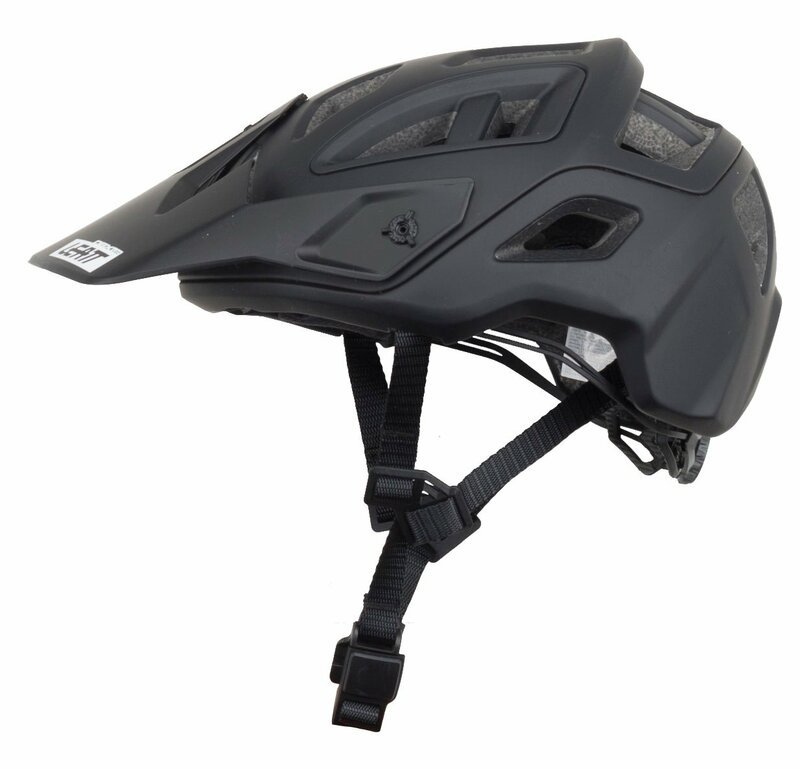 These technologies deliver premium protection and give you the confidence to push the limits. 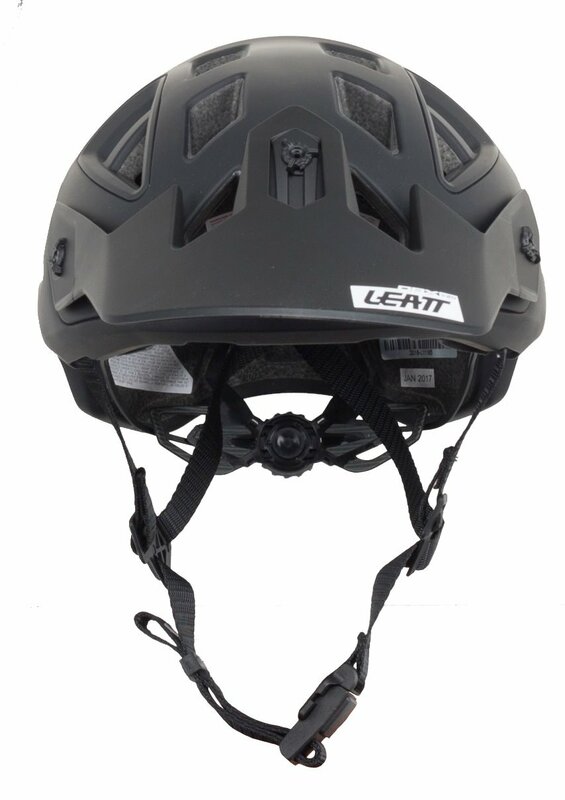 The energy absorbing material is flexible in its natural state, but hardens on impact, so the faster or harder you fall, the better it works. 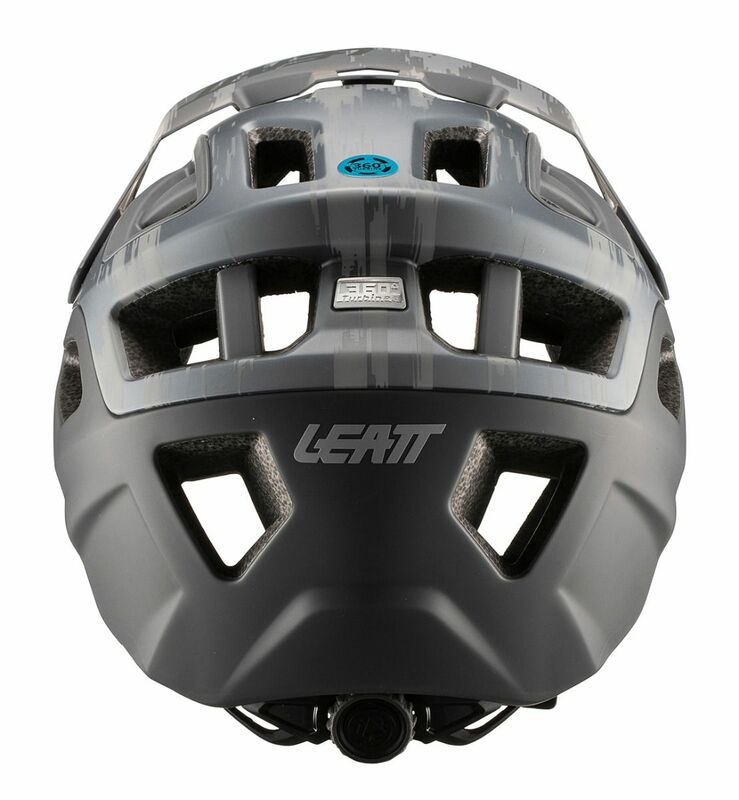 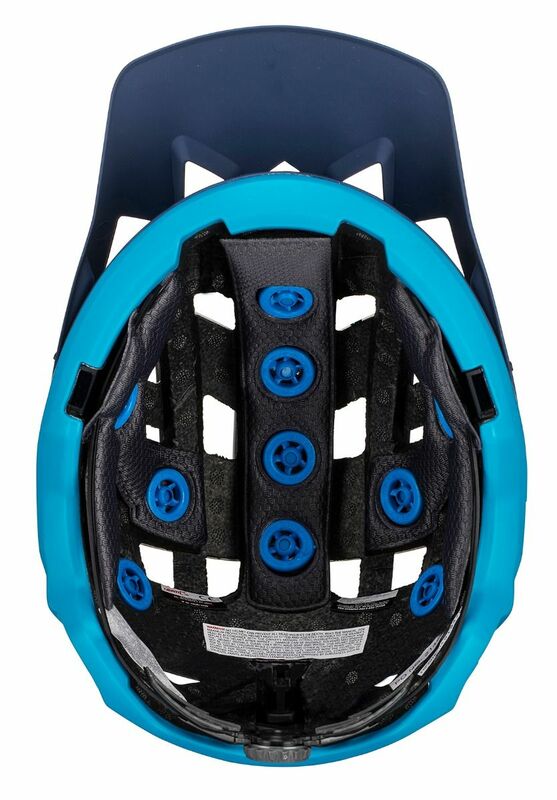 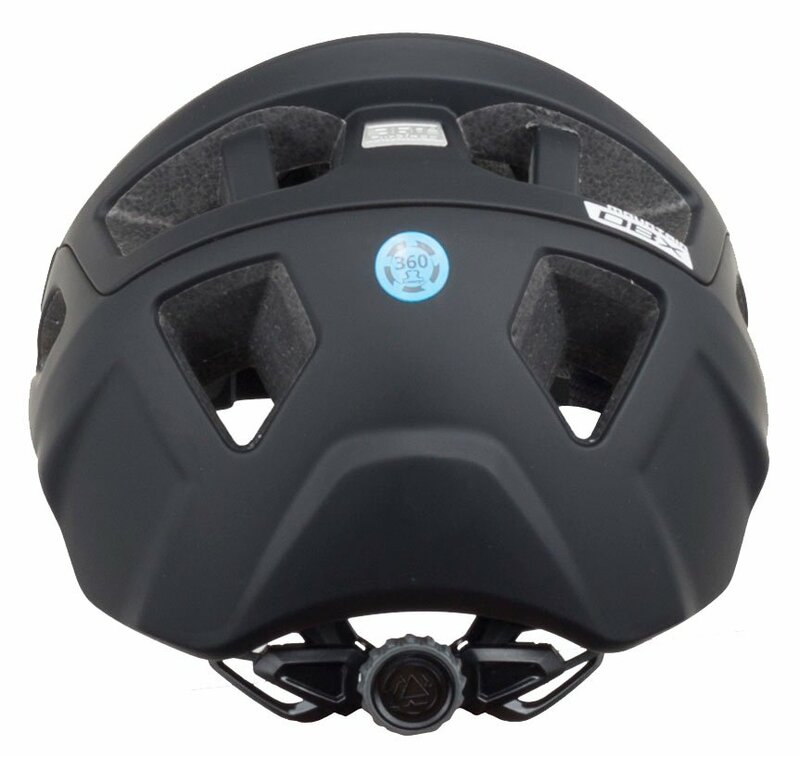 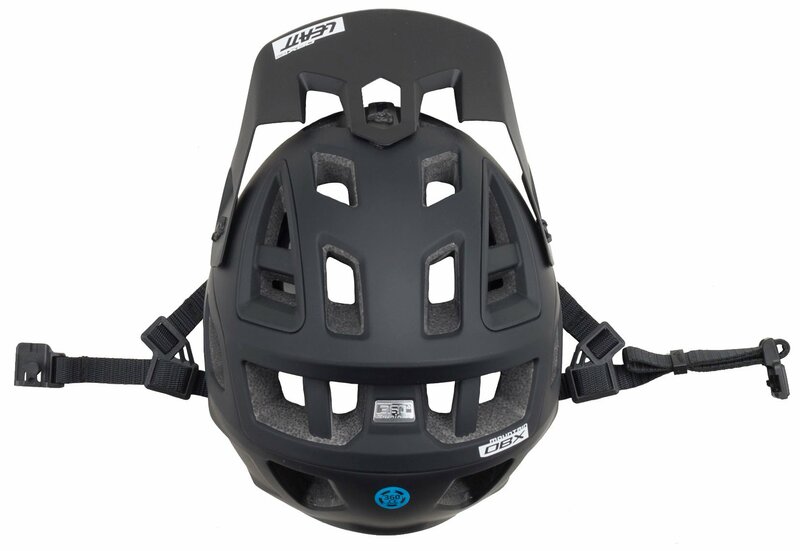 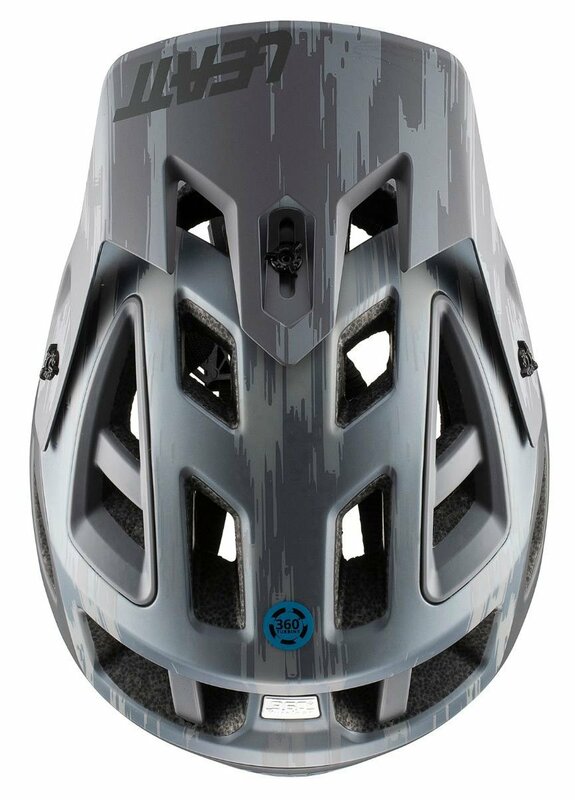 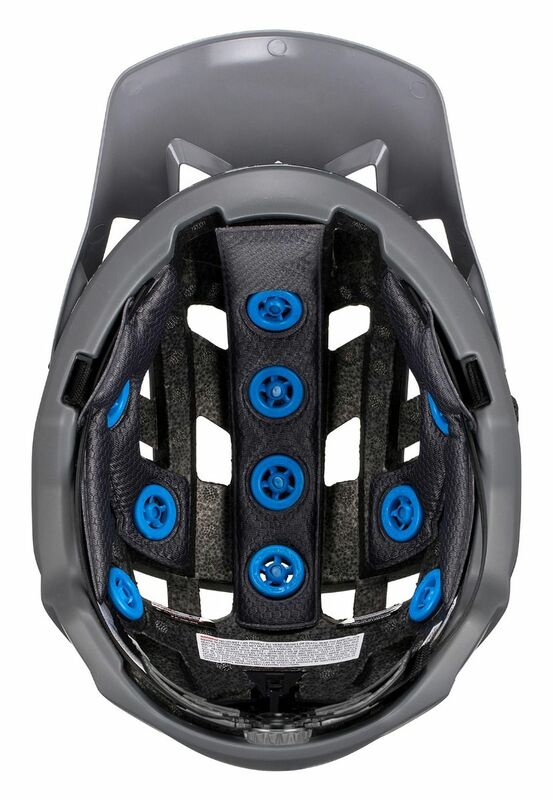 With 18 vents, that are effective at slow and high speeds, the helmet provides maximize ventilation to keep your head dry and cool. 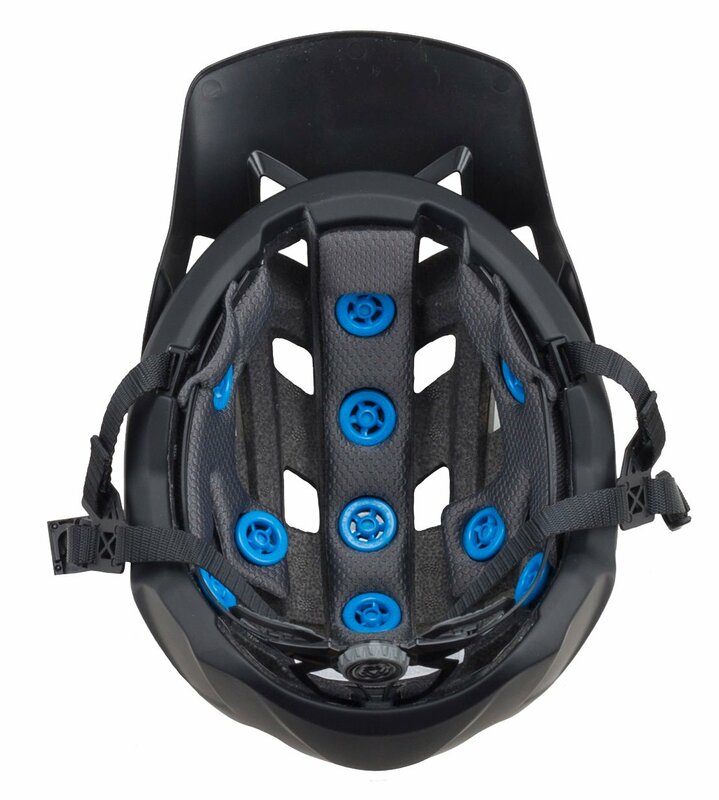 A Fidlock® magnetic closure system offers precise custom fitting with the turn of a dial. 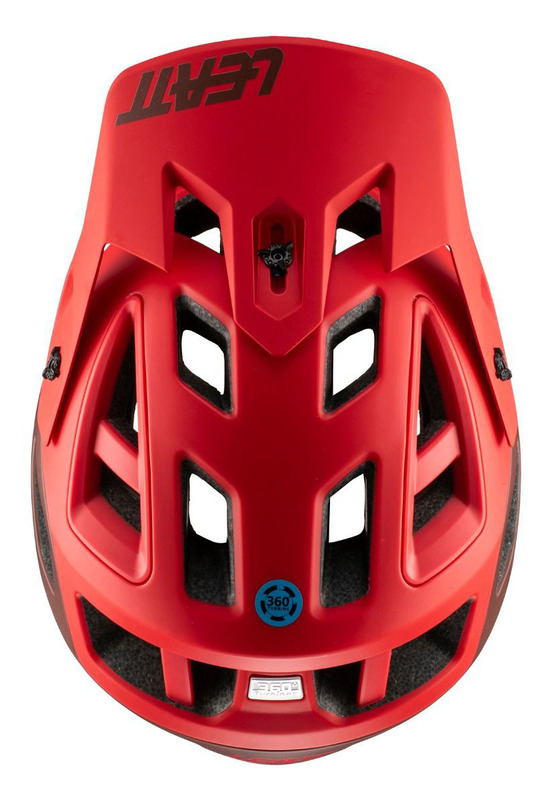 Strap it on and get out there. 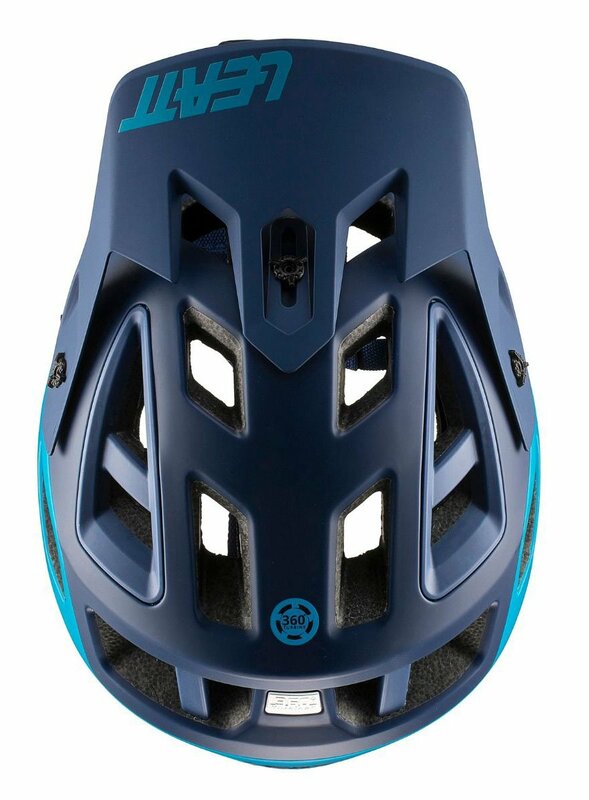 The mountain awaits. 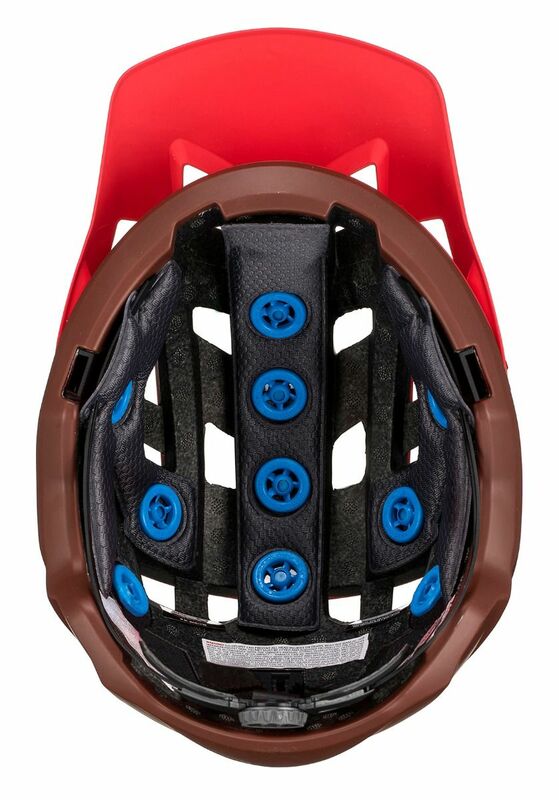 Fidlock magnetic closure system offers precise custom fitting with the turn of a dial. 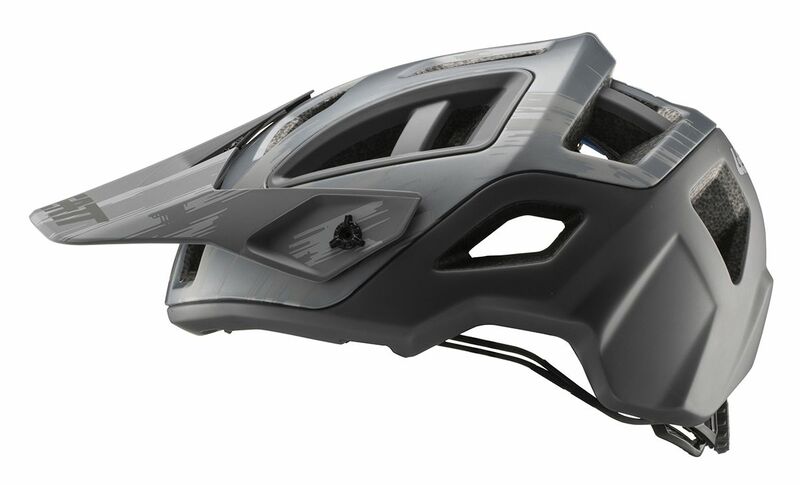 Moisture-wicking, breathable, anti-odor and washable liner uses zinc pyrithion to ensure a sanitary and comfortable ride, every time.